“Early in 1958, a group of bearded and conspicuously dressed young black men were noted in the Brixton market area. Several local informants confirmed they were Rastafarians.” So notes Sheila Patterson in her book, Dark Strangers, published in 1963. 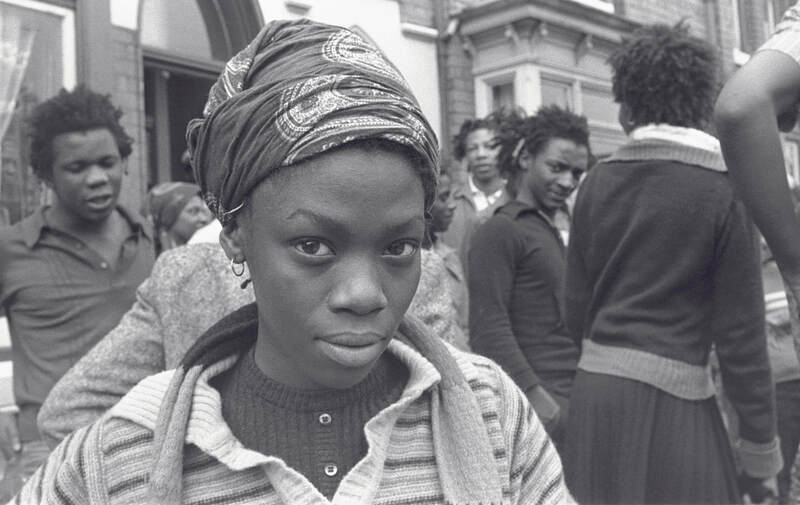 Although some say that Rastafari were present on the Empire Windrush, we can certainly trace the visibility of the Rastafari movement in Britain to the late 1950s. 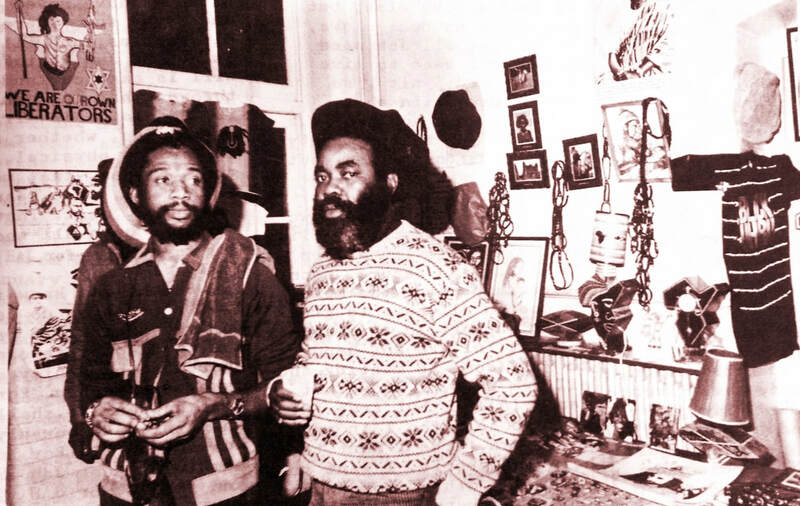 Ascento Foxe and Keith ‘Shaggy’ Berry were among the early movers who took up the mantle of Rastafari in Britain's urban centres. With what purposes in mind did Rastafari come to Britain from the Caribbean? How did Rastafari acclimatise to British society? And why was a generation of Black youth radicalized by Rastafari? 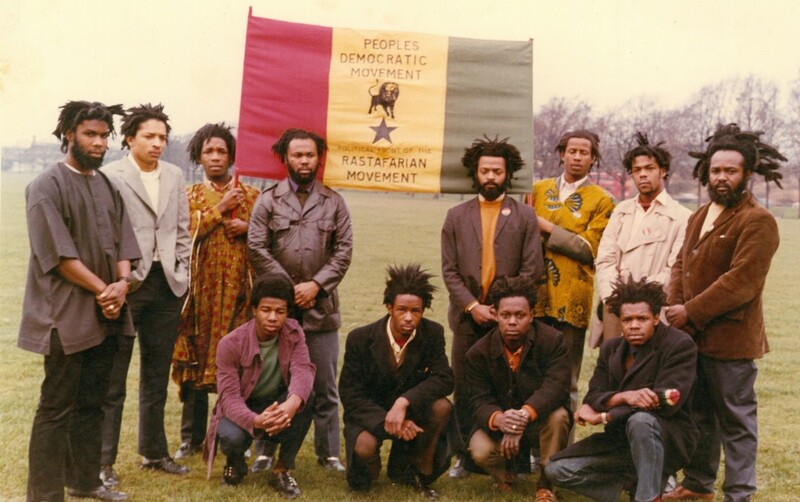 Investigate how some of the first Rastafari residents in Britain engaged with politics. Investigate the RUZ and evaluate the importance that Rastafari in Britain attributed to organizing. Investigate the radicalization of a generation of youth, born or schooled in Britain.